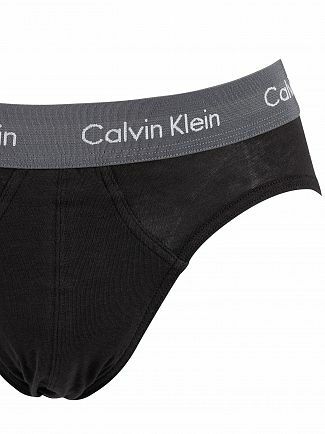 Calvin Klein, a worldwide brand, has revolutionised and dominated the underwear market since the 1980's. 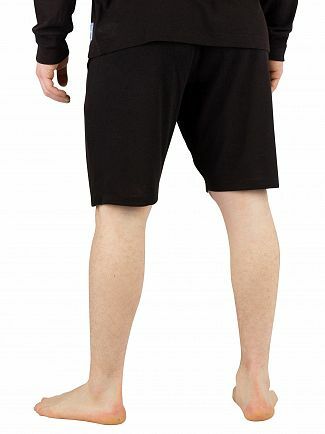 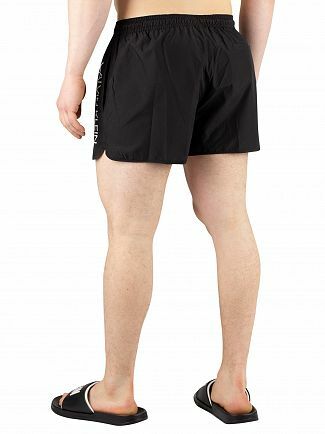 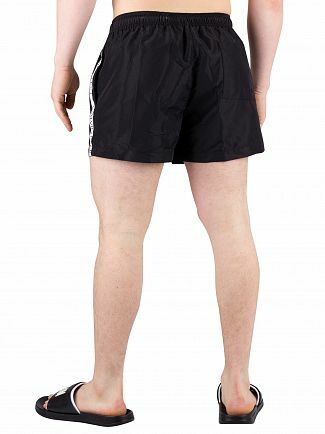 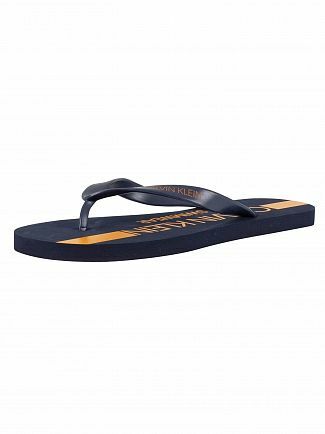 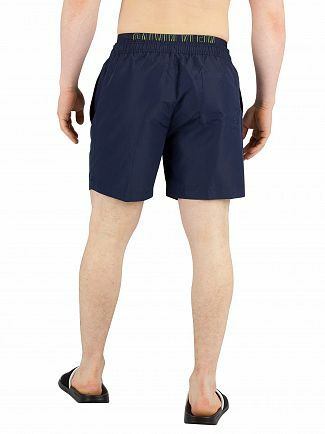 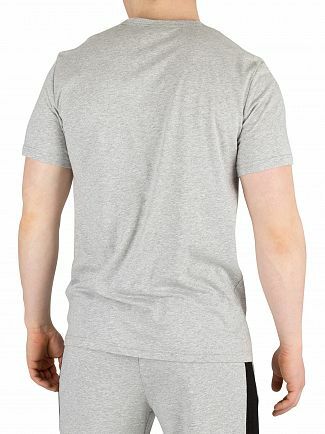 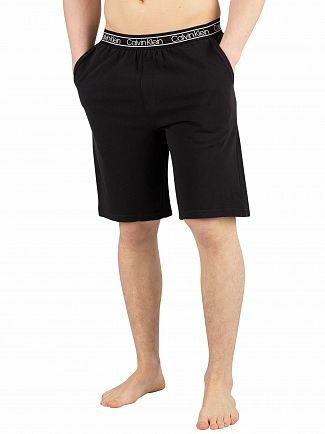 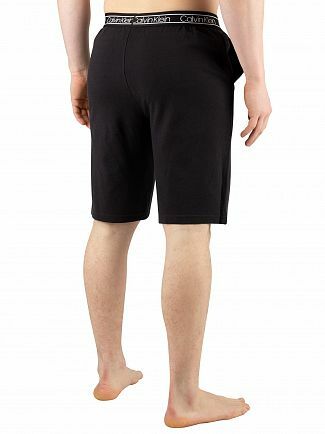 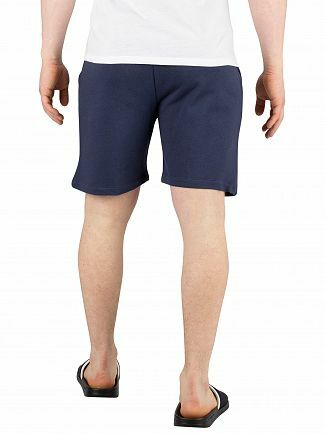 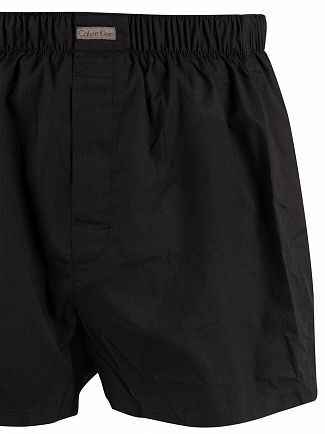 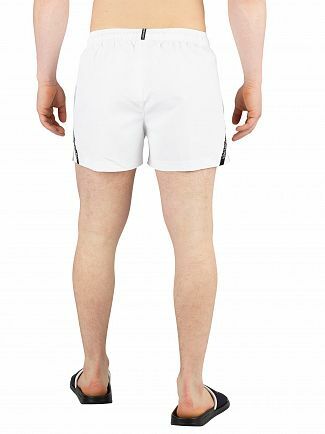 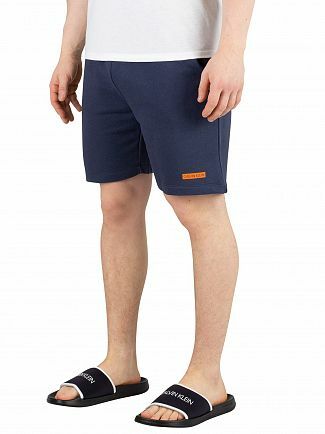 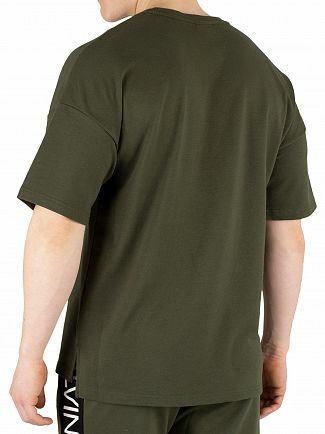 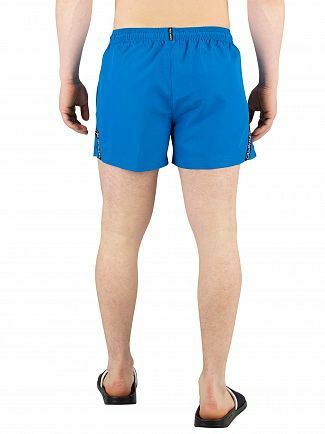 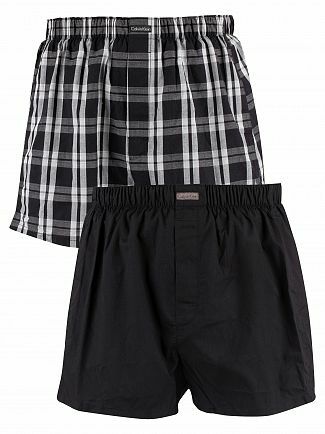 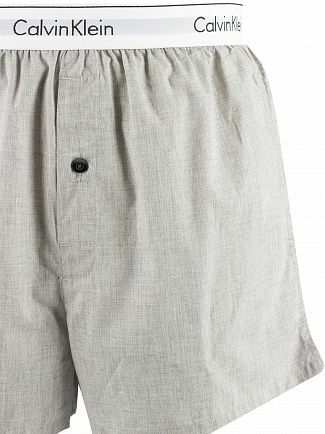 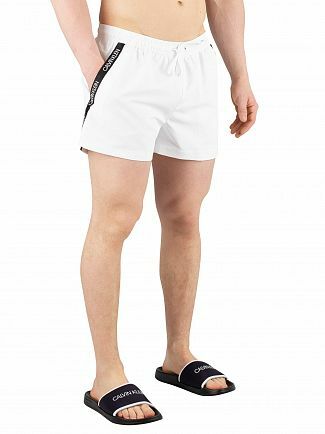 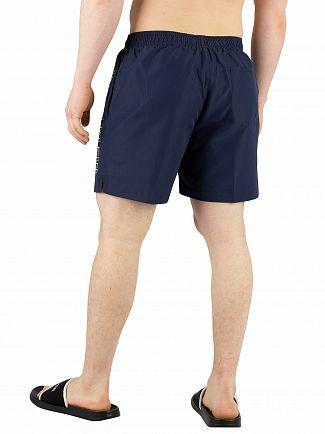 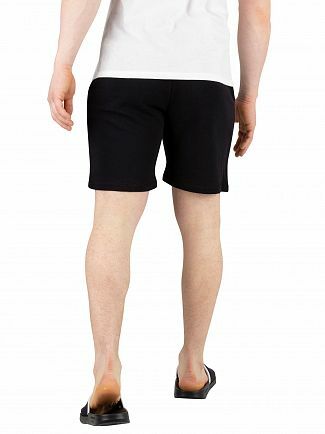 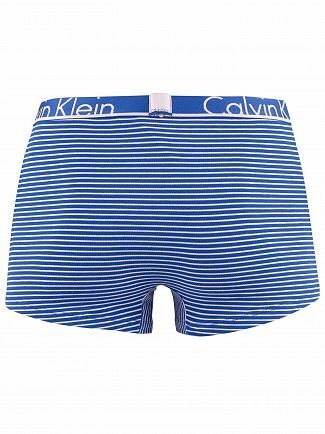 The leading brand produces premium quality undergarments, which include men's pants, pyjamas, loungewear, socks. 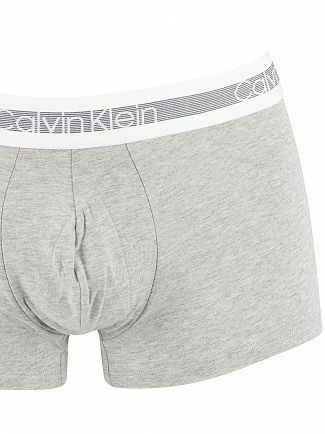 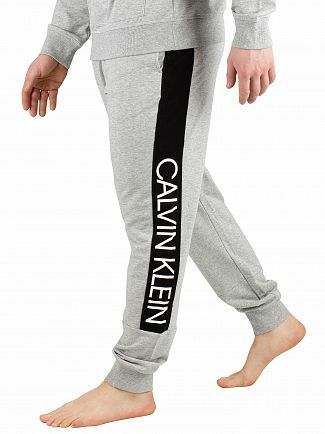 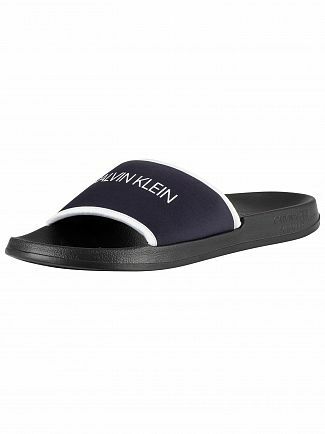 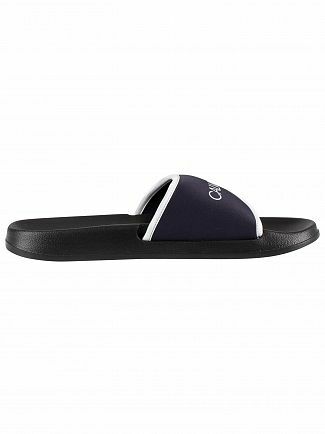 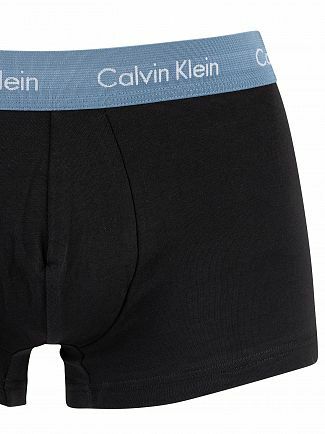 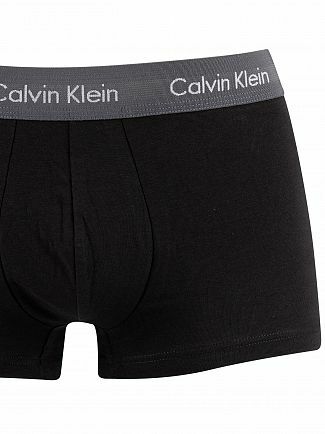 Shop Calvin Klein underwear and loungewear for men, keeping stylish this winter as well as keeping warm. 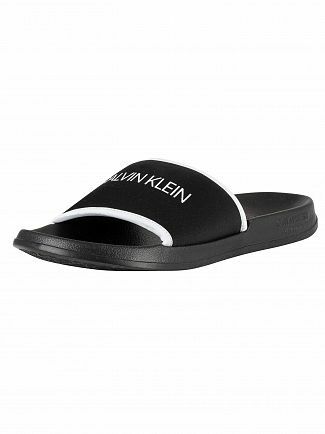 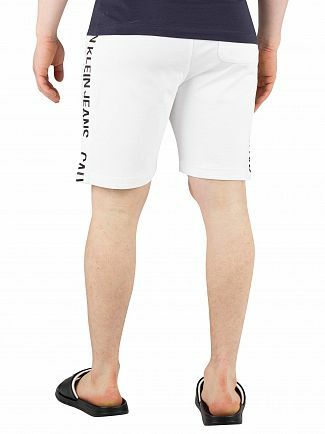 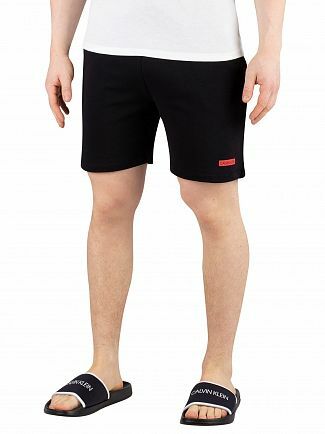 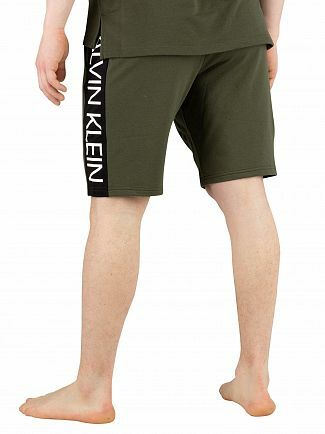 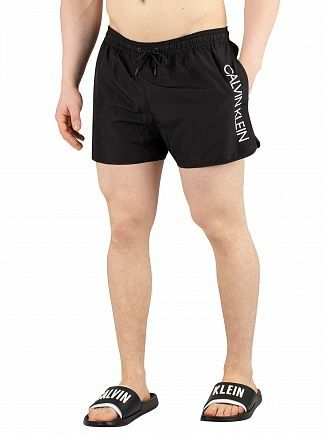 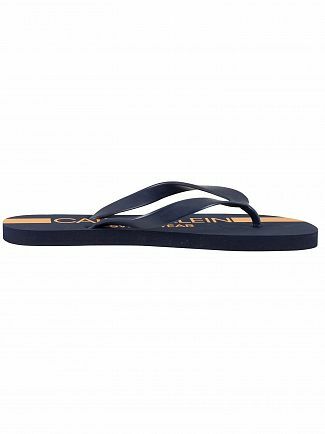 From briefs to boxers, and check pyjamas to swimming trunks, Standout has a wide range of Calvin Klein's latest fashion for you. 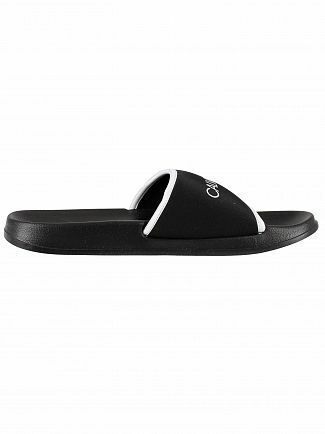 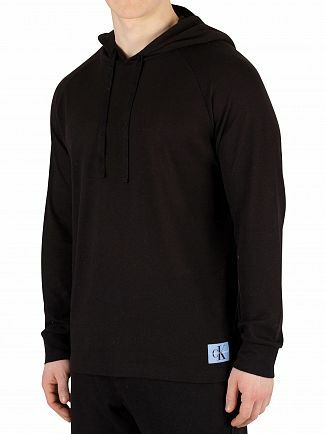 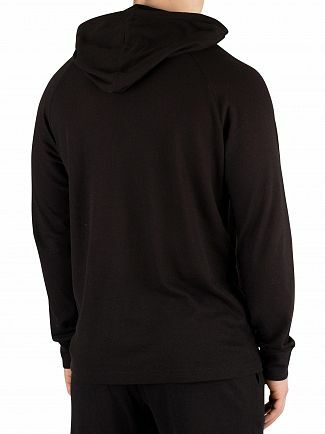 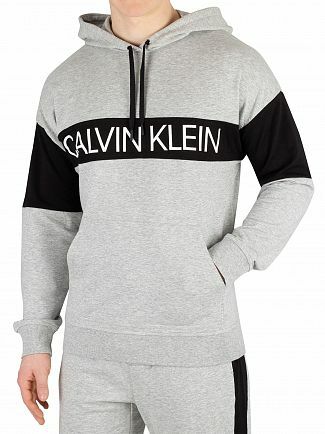 CK also has great stuff if you are thinking of a gift for a boyfriend, father, brother. 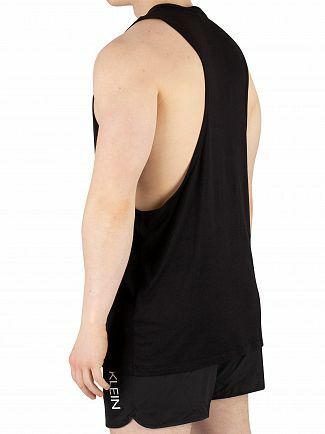 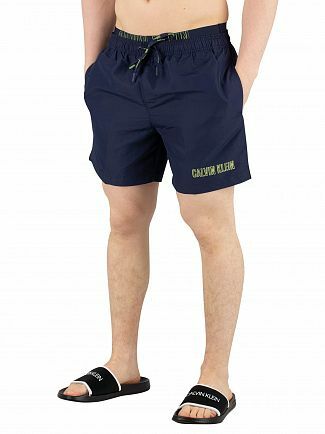 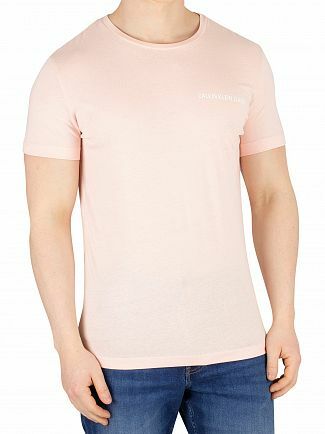 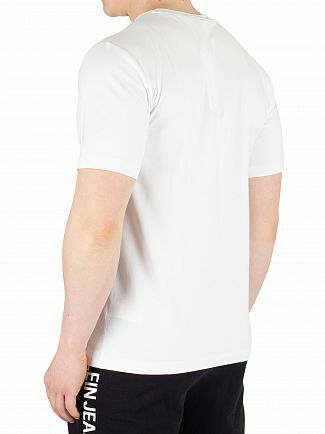 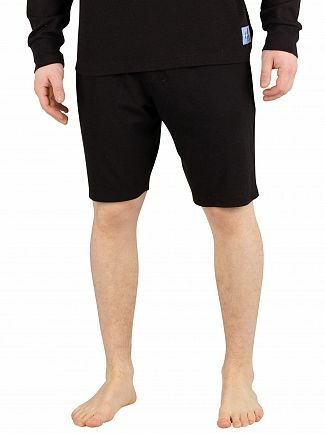 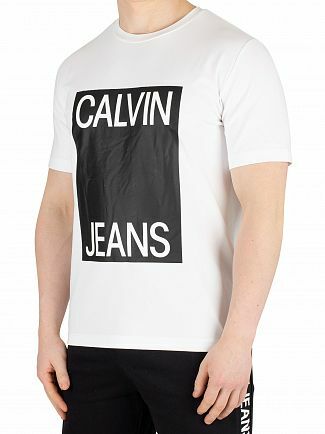 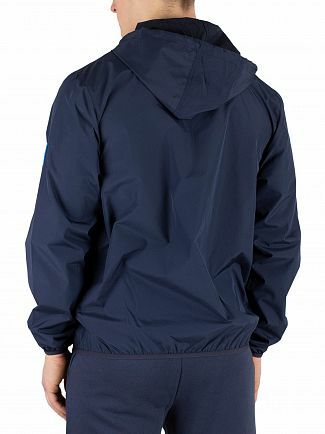 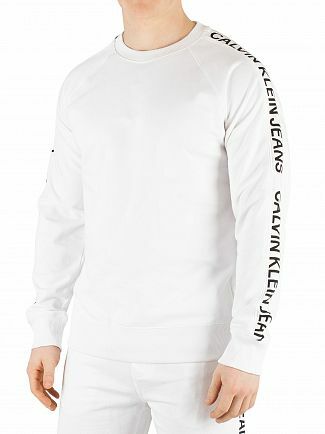 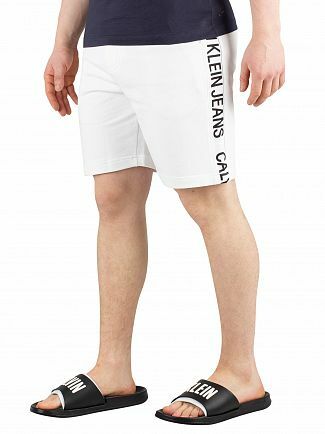 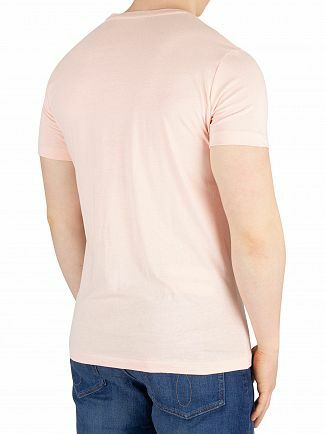 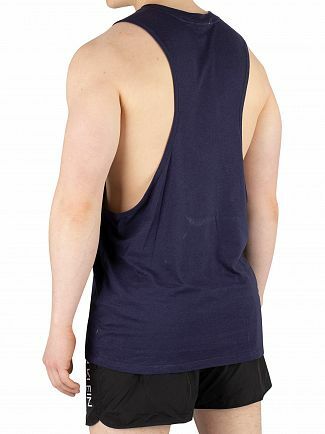 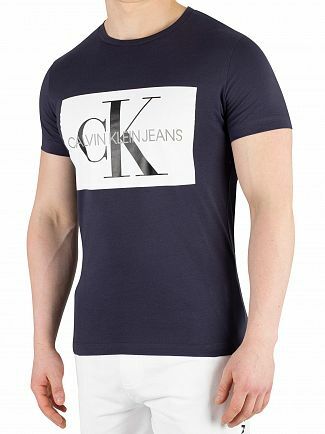 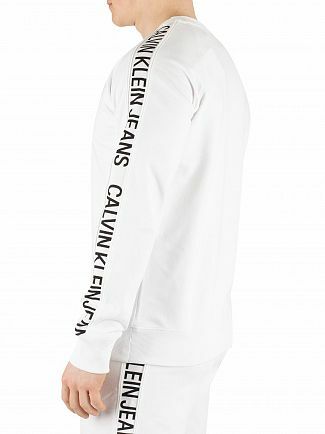 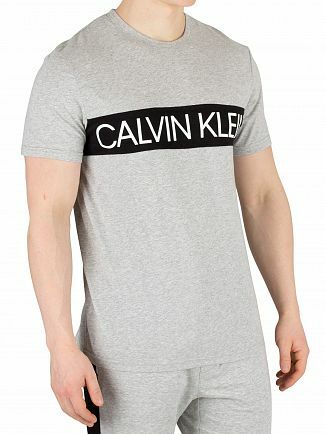 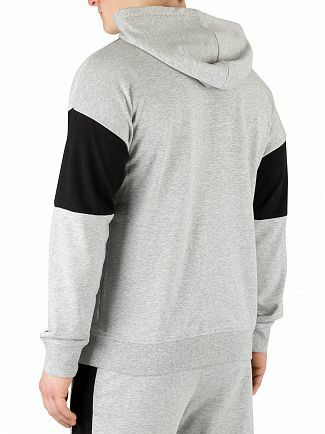 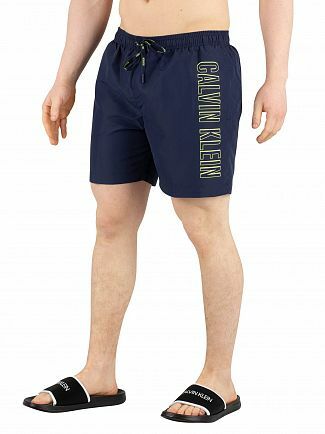 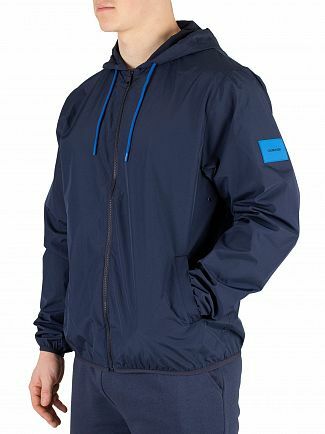 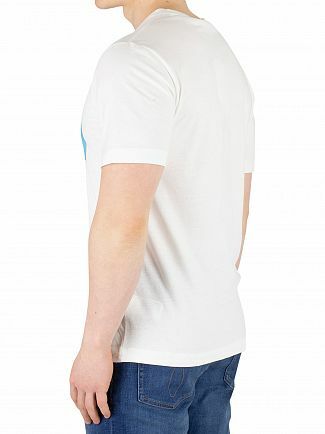 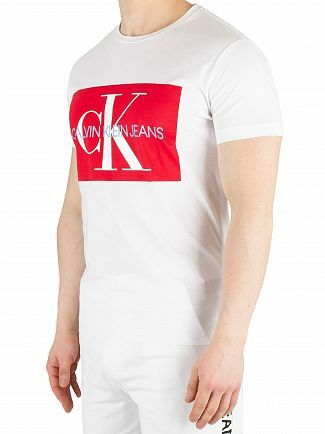 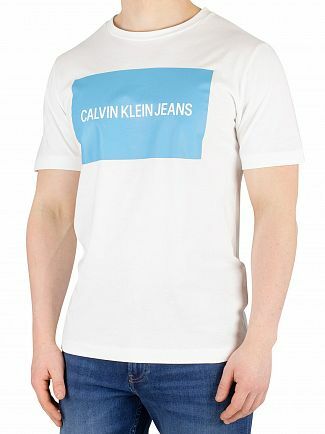 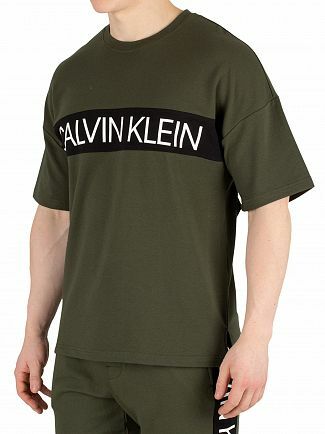 Alternatively, you could browse our Calvin Klein men's clothing sale.